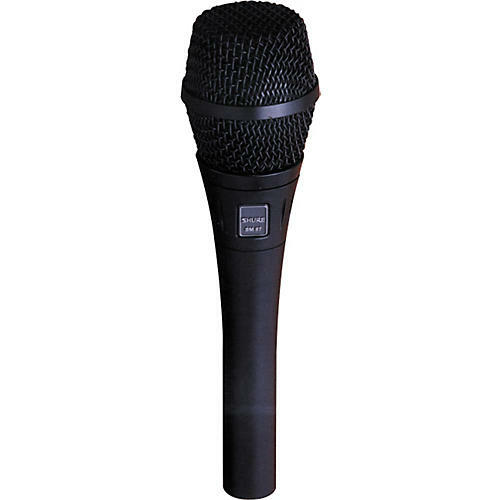 The Shure SM87A is a condenser microphone that offers you smooth frequency response specifically tailored for warm, rich, vocal reproduction. Redesigned from the original SM87, the SM87A sports a slightly thicker handle for a more comfortable feel. In addition, the SM87A now includes the A25D break-resistant swivel adapter. Tight polar pattern for high gain-before-feedback and rejection of unwanted sounds plus a 3-point shockmount that minimizes stand and handling noise. Runs on phantom power.